What is discipleship? Discipleship captures the essence of the Christian life. Simply put, disciples are people who follow after Jesus Christ together. Christians are called by Jesus to follow after him in all areas of life. As a church community, we desire to create more space for us to follow after Jesus together, which is where Discipleship Cohorts comes in. 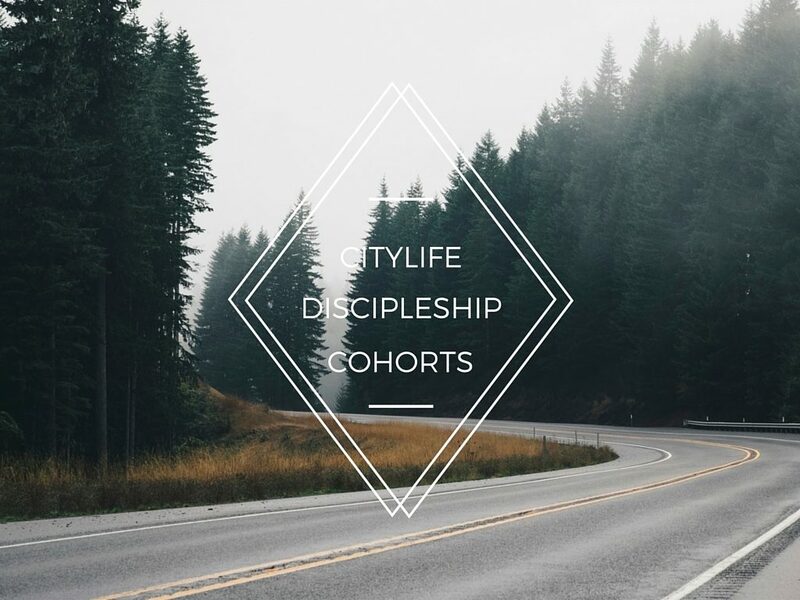 If you are at all interested in more in-depth discipleship, and desire to apply the gospel of Jesus Christ to every area of your life alongside like-minded people, then simply sign up below to learn more and to be placed in a Discipleship Cohort, starting this Fall.